Spring! How I love you so! As this was my first winter as a real runner...I decided very quickly that as much as I love this sport...running in the cooler season was not my absolute favorite. With the amazing Florida April we have, it is time to go back at it daily! I guess that is the good thing about running....you can choose how and when you hit the pavement. My favorite time of day to run is the minute the sun comes up. I just love mornings and am a big fan of that time of the day and the no heat environment it surrounds. Because I am up early as it is to start working, I tend to work for an hour or so and then when it is safe and light off I go. I struggle with eating because it is so early so I rely on quick on the go small things to put something in my stomach besides coffee and water before I go. 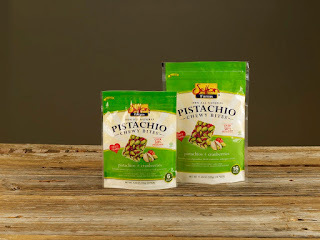 I have been really enjoying a new delicious, all natural snack bar called Pistachio Chewy Bites. They are great for anyone looking for an on-the-go, easy on the stomach, alternative to junk food. Runners, bikers, hikers, kids, surfers, yogis…all can enjoy the benefits of pistachios and cranberries! 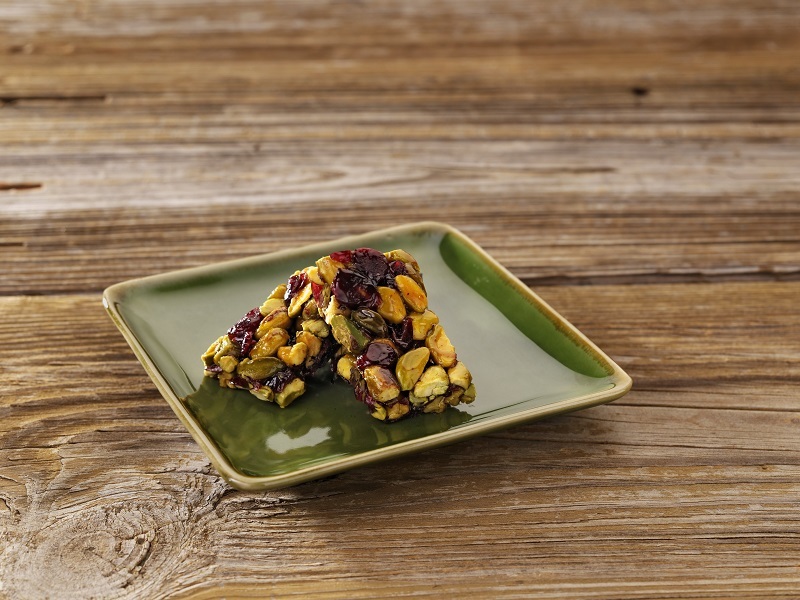 With three main ingredients, Pistachio Chewy Bites provide healthy snack lovers the amazing benefits of pistachios, cranberries and agave nectar in a delicious and nutritious bite-size bar. Pistachio Chewy Bites are heart-healthy, 100% all natural, gluten and dairy free, low in sodium, GMO free, vegan and a great on-the-go protein snack. They also have no cholesterol, zero trans-fat and are a good source of dietary fiber. 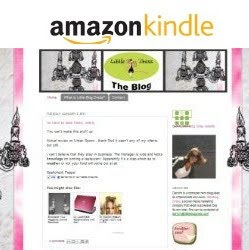 They have a great Facebook presence with good articles and the events that they support and attend. Like them on Facebook here.